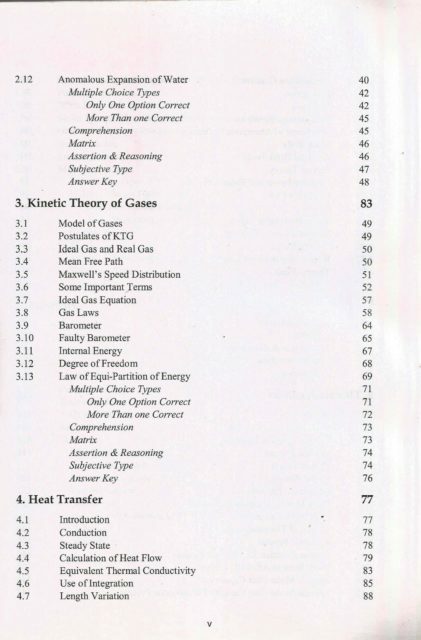 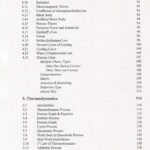 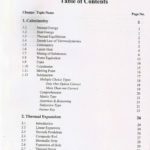 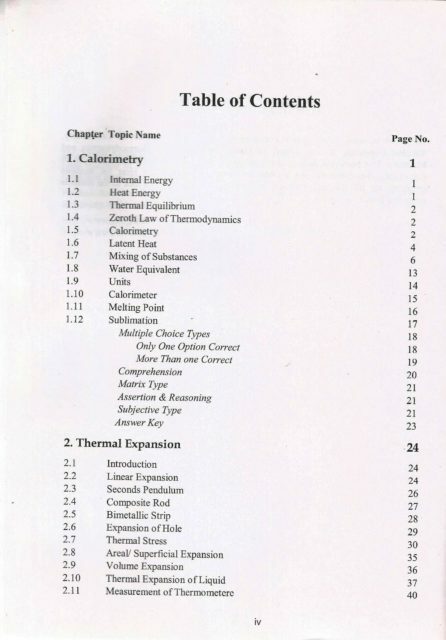 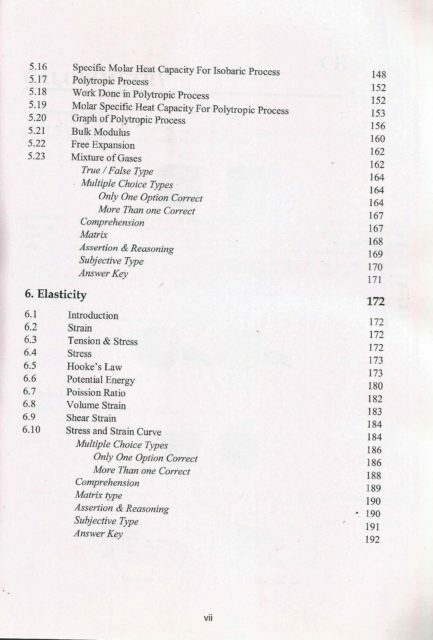 This book includes theory, solved examples and exercise for chapters of Calorimetry, Thermal Expansion, Kinetic Theory of Gases, Heat Transfer, Thermodynamics and Elasticity. 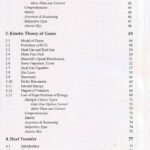 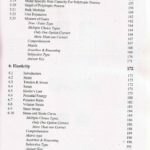 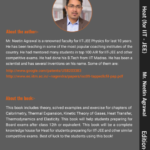 This book will help students preparing for Board exams after class 12th or equivalent. 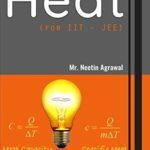 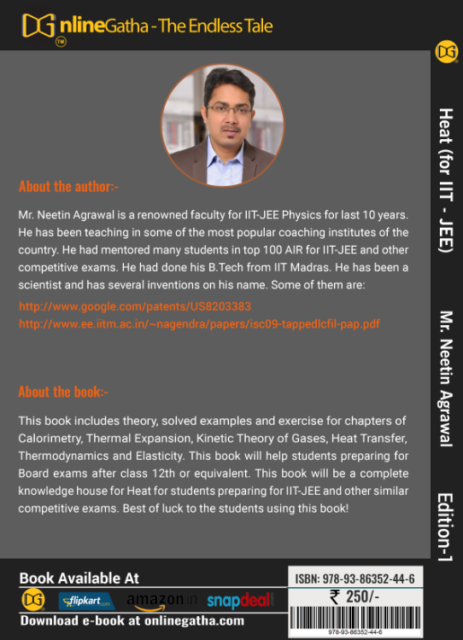 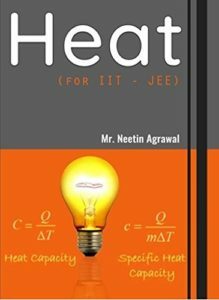 This book will be a complete knowledge house for Heat for students preparing for IIT-JEE and other similar competitive exams. 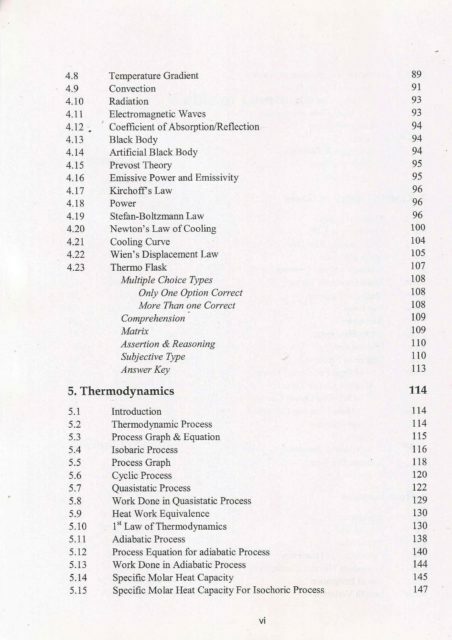 Best of luck to the students using this book!